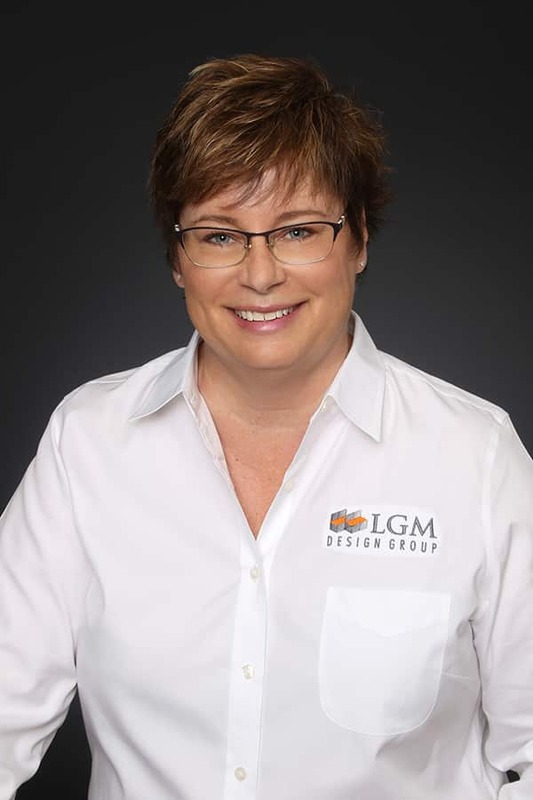 LGM Design Group is a commercial kitchen planning and design firm, serving regional and international clients since 1997. We deliver personalized service and state-of-the-art design capacity in support of quick-casual concepts to Five Diamond signature establishment projects. Our clients include many notable destination resorts, restaurants, and theme parks. Our expertise and understanding of the food production process, work flows, and efficiencies of delivering food from kitchen to customers translates the needs of the kitchen program into a blueprint for architectural, engineering, and construction members of the project team. LGM’s knowledge of kitchen functionality for any menu results in streamlined design, reduced operator fatigue, quicker output of product with optimum retention of quality, integrating our clients’ vision with the everyday functional needs of chefs and their crews. Our team understands that the interior design of a restaurant and bar enhances the quality of food and the dining experience that keeps patrons returning. Our innovative approach to design and problem solving provides restaurateurs a competitive edge in the marketplace. LGM never receives compensation from suppliers, maintaining our objectivity. We become the client’s unbiased advocate ensuring operational needs are understood and addressed in the most economical and efficient manner. Gordon has nearly 40 years of experience in the foodservice and commercial kitchen consulting industry, serving prestigious clients including Disney World (more than 300 projects), Universal Studios, Westin Hotels & Resorts, Mastro’s Steakhouse and Outback restaurants. 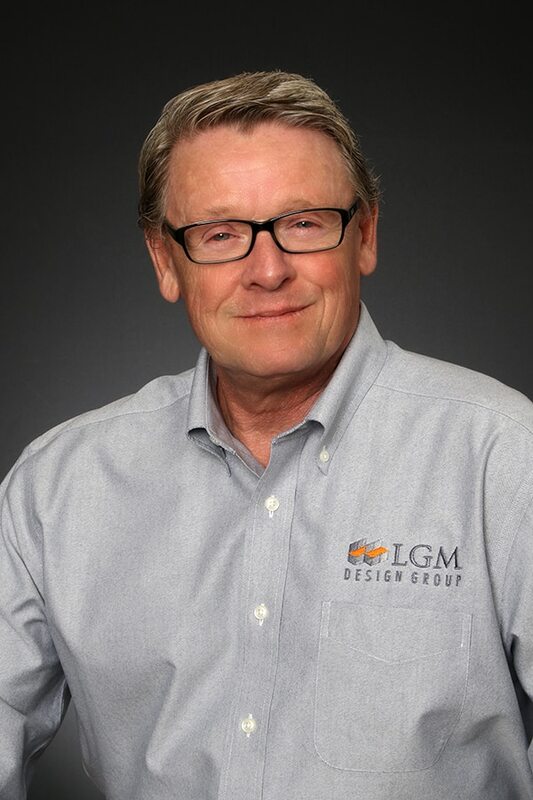 Before establishing LGM Design Group in 1997 as a foodservice design and consulting team, he developed his skills through varied foodservice roles in restaurant and hospitality management, commercial kitchen equipment sales, and as the Vice President of national accounts for Beltram Foodservice Group. 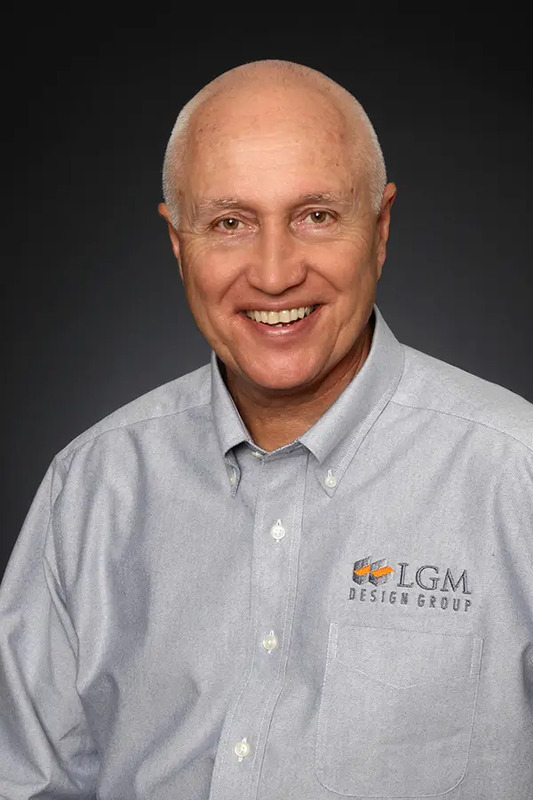 Gordon established LGM as a foodservice consultancy that began with small projects for Disney and ultimately lead to large engagements such as the renovation of Downtown Disney to Disney Springs and other high-profile projects including Universal Studios’ City Walk, Harry Potter Expansion, and Volcano Bay attractions. LGM has served clients across the United States and internationally. 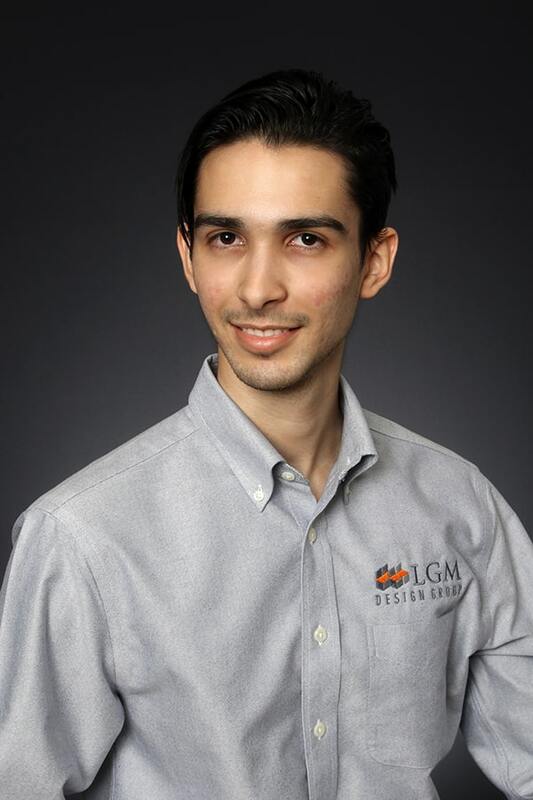 Robby is LGM’s Vice President of Operations and holds an Associate of Arts degree in computer-aided drafting and mechanical design. His education is complemented by his 12 year fabrication background in the foodservice industry. Robby also specializes in equipment layout design and coordination among other trades. Robby’s work experience includes Melting Pot fondue restaurants, House of Blues at Disney World, Orlando, and many other Disney and Universal Studios projects, Zena Hotels, Ritz Carlton Hotels and Resorts, The W Hotel and many more. He has also worked on retirement living communities with locations in Sun City, Naples, Parkland, and Tampa. Robby has been with LGM since 1997. 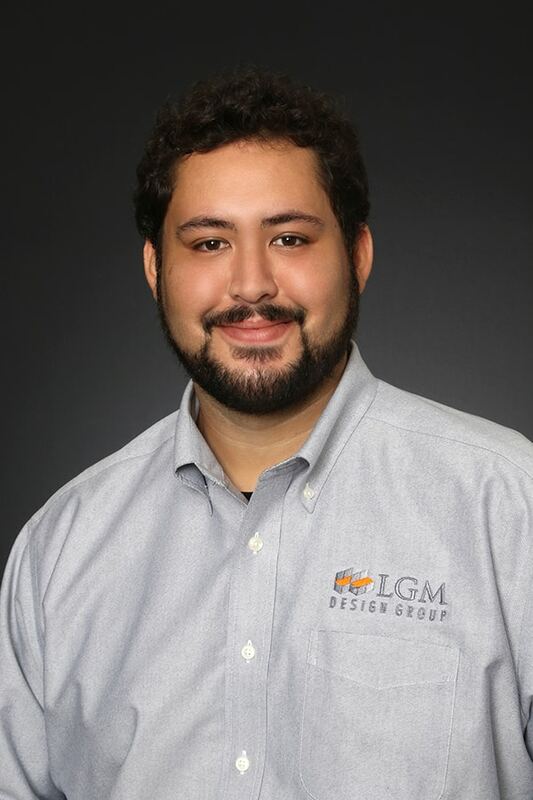 Rangel is LGM’s Vice President of Design and holds an Associate of Arts degree in computer-aided drafting and design and is an expert in Revit. He started his foodservice career in San Antonio, TX., working in a fabrication shop. Before becoming a foodservice consultant, he worked for several equipment dealers in San Antonio. His experience spans from small ‘Mom and Pop’ restaurants and educational facilities, to larger foodservice projects. His most current projects include the Lyfe restaurants and the Downtown Disney expansion. 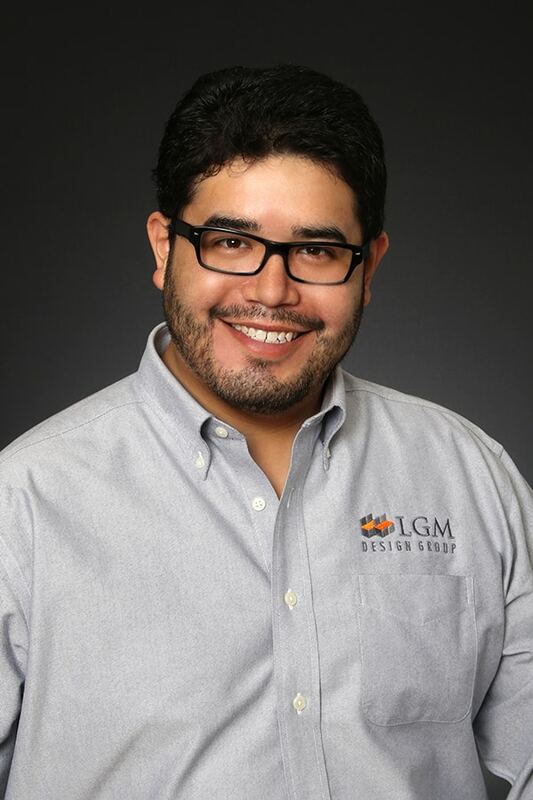 Rangel has 30 years experience in the industry, and has been with LGM since 2003. Chris holds a Bachelor of Science Degree from the University of South Florida. He began working for LGM in 2005 as an intern and currently is a project and design manager. Chris is presently overseeing several projects for Disney, and he is an expert in both AutoCAD and Revit. David started with LGM in 2008 and currently serves as Design Manager. He is originally from NYC and attended HCC & USF for Engineering & Architecture. His experience includes computer engineering work from new builds, software integration, hardware, networking and security. David specializes in quality assurance, handling the detailed final checking and redline markups for projects on spec books and drawings. His past projects include Universal Studios, Walt Disney World and W Hotels. Estevan holds a Certificate of Completion from Marchman Technical College for Electricity and joined LGM as a CADD Designer in 2011. He is proficient in CADD, Revit and Sketch up. Estevan was born in San Antonio, Texas and has lived in Florida for 13 years. Summer received her Bachelor of Arts degree in interior design from Florida State University. 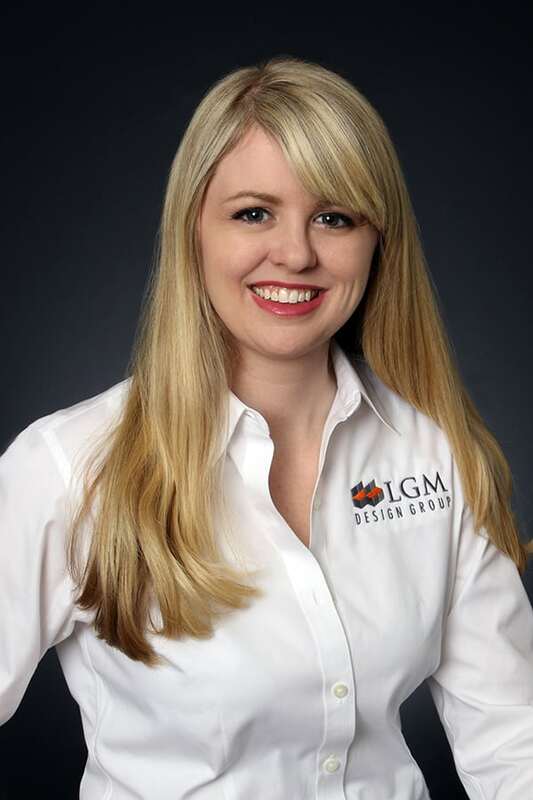 After several years working at an architecture and interior design firm in Irvine, California and Palm Beach, Florida, she joined LGM as a foodservice consultant. Summer enjoys the design process and specializes in budgeting and specification writing. Recent projects include Cabana Bay Resort, Disney’s Golden Oak Clubhouse, and Voodoo Doughnuts. Lisa has a diploma in Business Administration and worked for 15 years in the stock brokerage industry both as a licensed broker and Syndication Manager for what is now a large independent brokerage firm called Canaccord Genuity. She was born and raised in Canada. After moving to Florida, she joined LGM in 2000 as Office Manager and handles the bookkeeping, payroll, invoicing and insurance. 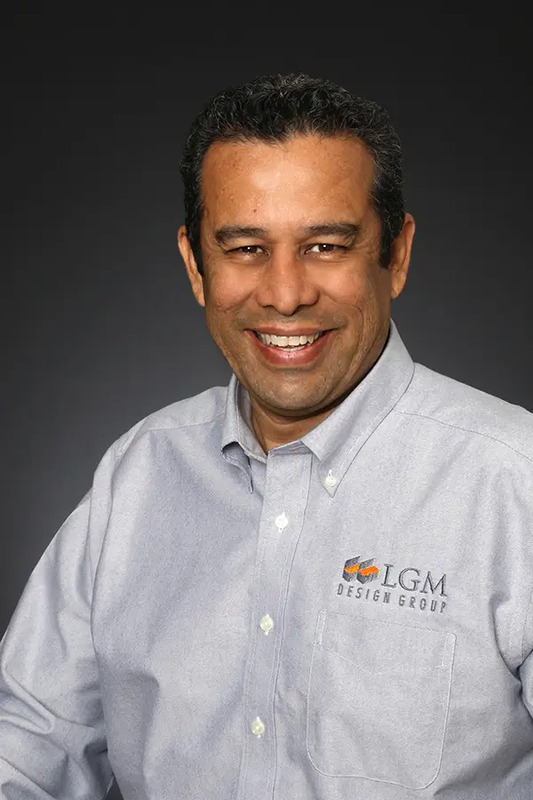 A nearly 30 year veteran of the foodservice equipment and design industry, Joseph joined LGM as Project Manager in support of our West Coast work. Joseph began his career on the manufacturing and foodservice equipment side of the industry in Los Angeles in 1991, working on projects like LA Live, Pelican Hills in Newport Beach, and New England Patriots Stadium. As a foodservice designer and consultant, Joseph has worked on projects including hospitals, theme parks, and universities, specifically Memorial Hospital, Disneyland, Disneyworld, and UCLA. Joseph has an Associate of Science degree in Drafting & Design, and a Bachelor’s degree in Industrial Arts from CSU Long Beach. 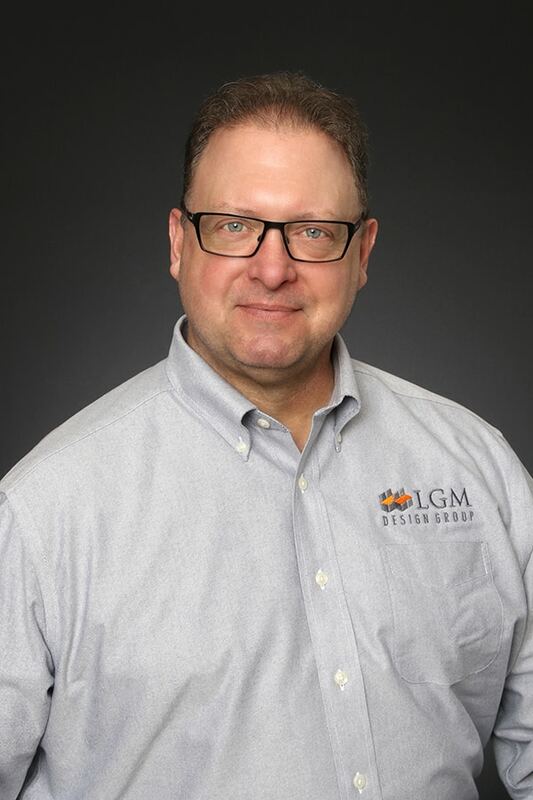 Jim began working with LGM in mid-2016, developing digital media strategies, products, and processes including online and traditional marketing assets. Jim’s background includes Bachelor of Science and Master of Science degrees from Hope College and the University of Florida, respectively, and a 30 year entrepreneurial career in the consulting & engineering, “brownfield” redevelopment, and marketing & advertising industries. Jim brings a diverse set of skills and experience to LGM, supporting marketing and management initiatives. 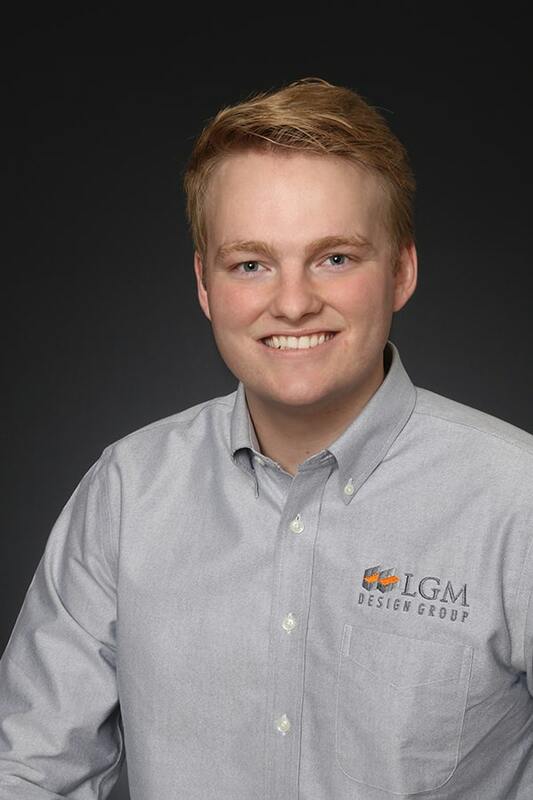 Peyton started with LGM in 2016 as a CADD designer, specializing in 3D design. Peyton is proficient in schematic design and the creation of REVIT System Families and uses. Peyton was born and raised in Florida and is presently studying computer engineering at the University of South Florida. Recent projects include Disney and Universal properties, and several elementary schools in Florida. At an early age, Andy had an innate interest in computers and he built and managed a local area network for his community in Cuba. 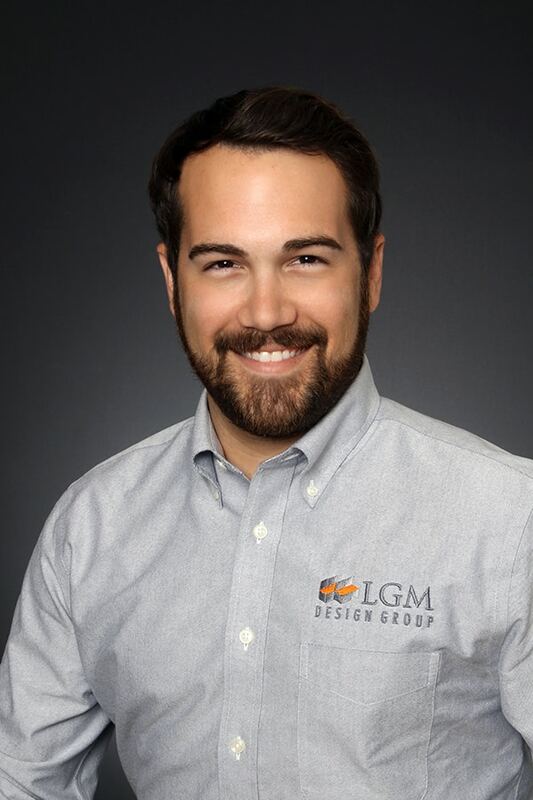 Andy’s experience with computers and a variety of software applications has continued to grow, and he joined LGM in 2018 as a CADD Designer. 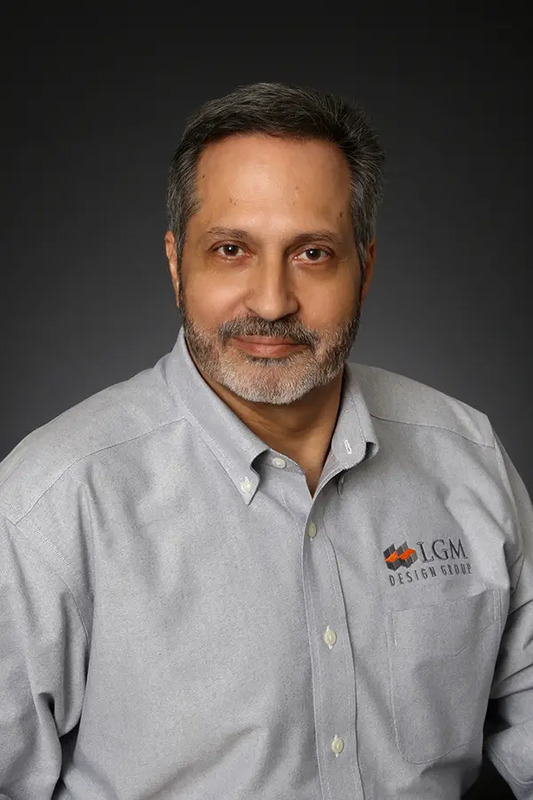 Andy’s skills include proficiency in Autodesk programs, particularly Revit, including setting up projects, modeling highly complex Revit families, utility connection drawings, and assisting in completion of LGM project. Andy graduated college with a degree in accounting while living in Cuba.